A great sock for all athletes, the Metro IV features a flat-knit leg and lightweight yet durable construction for a close fit. Specially shaped compression in the arch and ankle areas provide superior comfort and support. Knit-in size indicator on bottom of footbed. 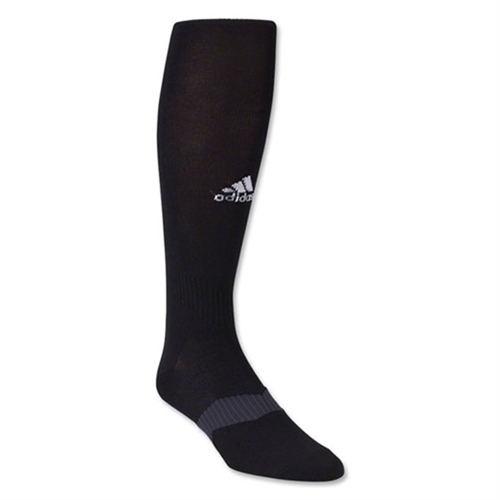 Our adidas Metro IV Soccer Sock features arch compression for support and comfort.